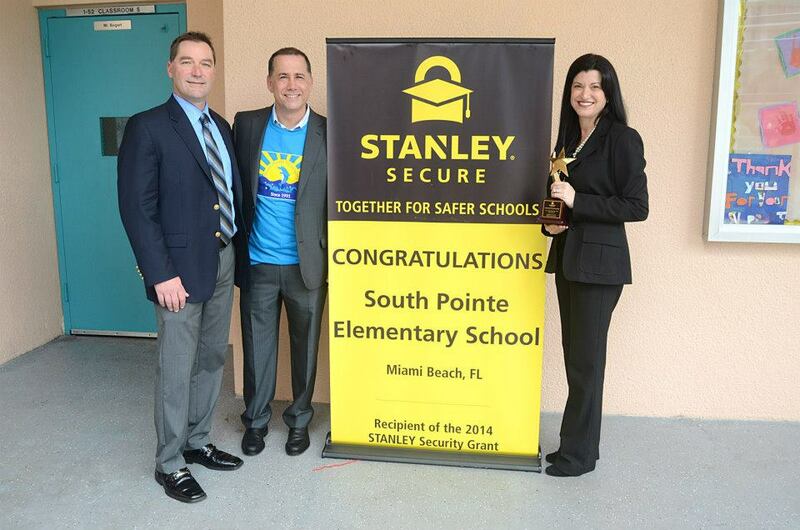 $100K Grant for South Pointe Elementary School! 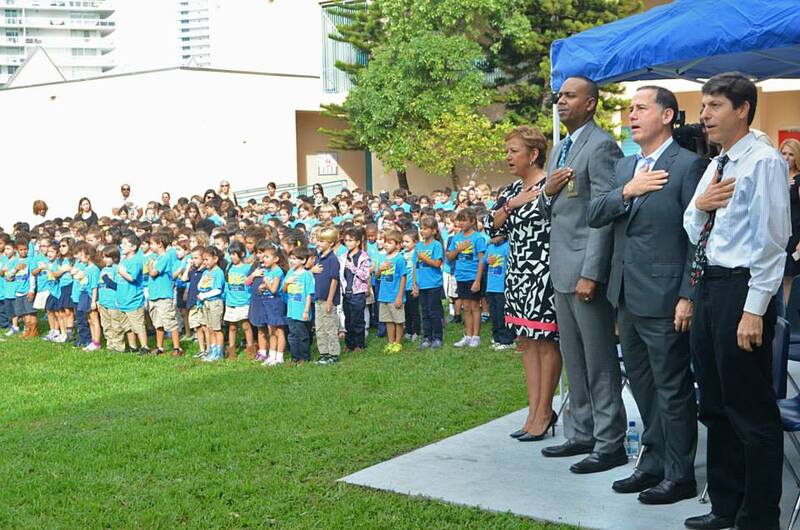 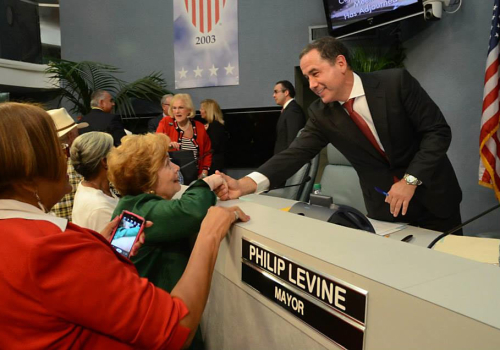 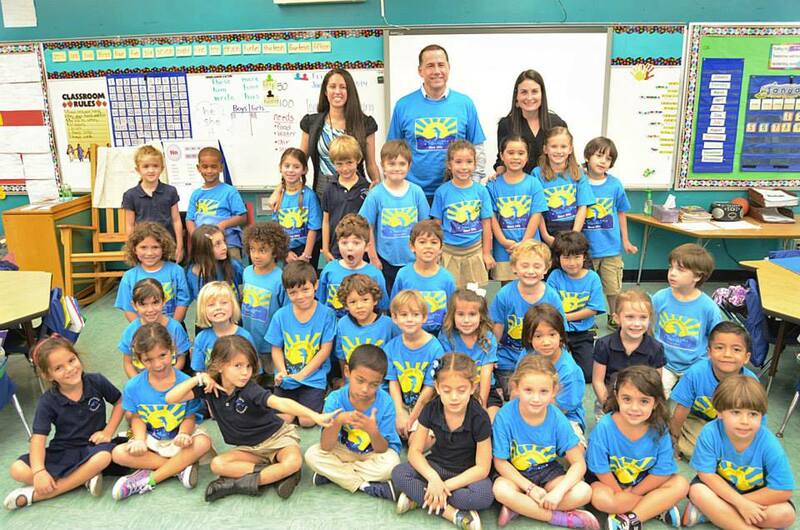 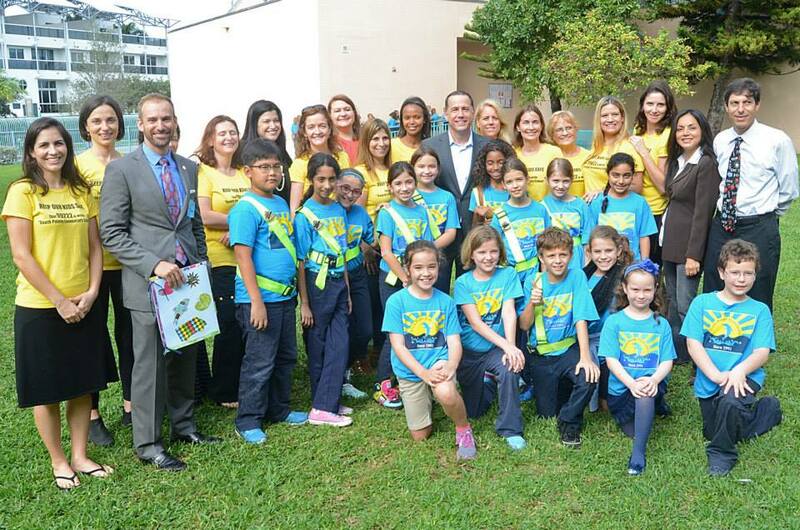 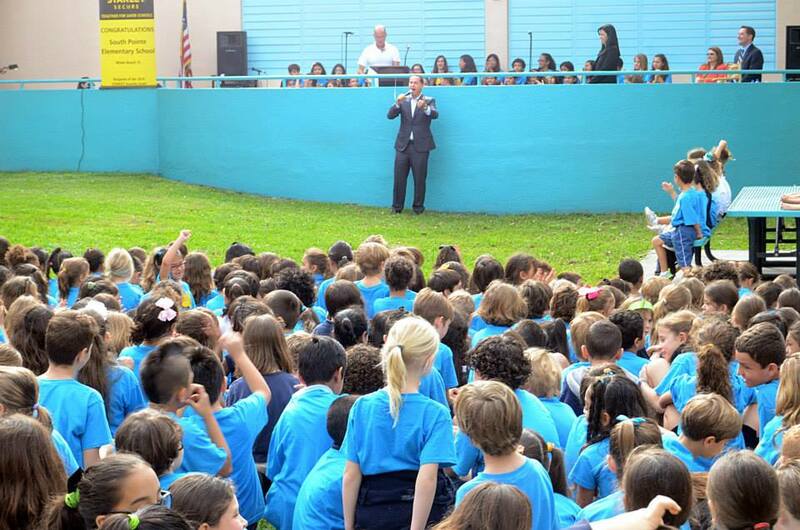 Mayor Philip Levine would like to congratulate South Pointe Elementary School on winning a $100K grant towards safety equipment and services. 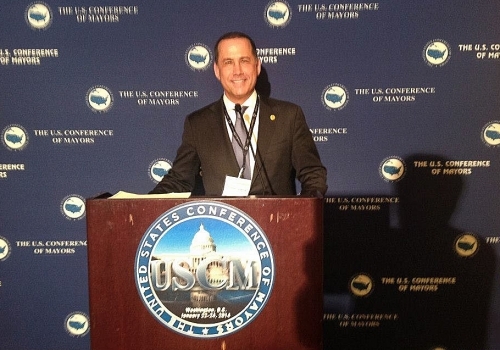 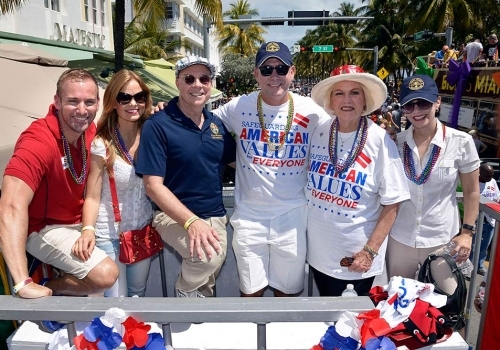 US Mayors Conference, Washington D.C Mayor Philip Levine attends US Mayors Conference, Washington D.C.